Are you dreaming of becoming a #PninaBride? 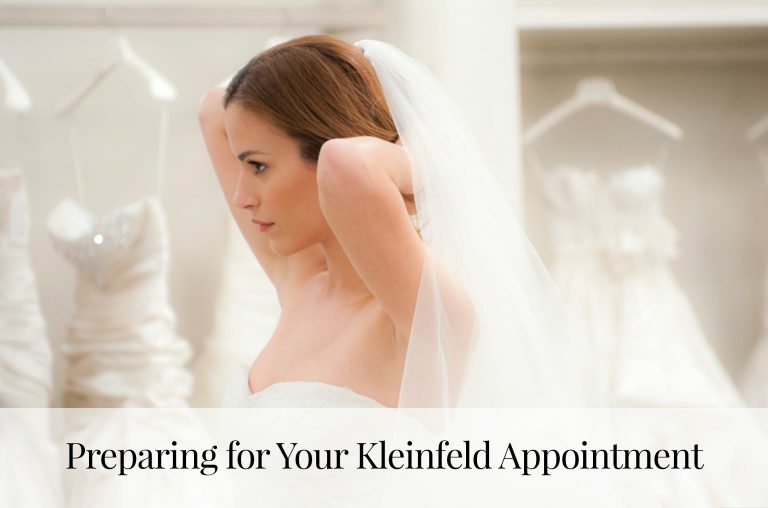 Want to add some more fuel to your Pnina-loving fire (not that you need it!)? 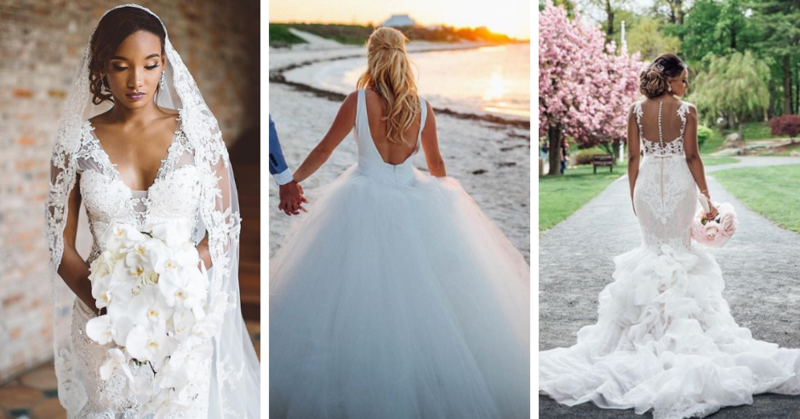 We’ve rounded up just a few of our favorite real Pnina Tornai brides so you can picture yourself saying “Yes!” and walking down the aisle, too! Check them out, below. Ready to shop? 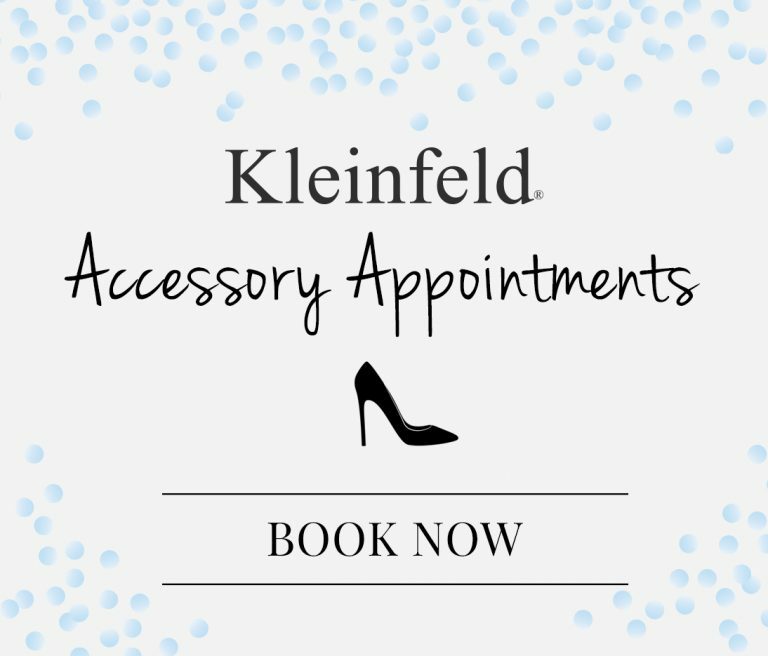 Book an appointment here. 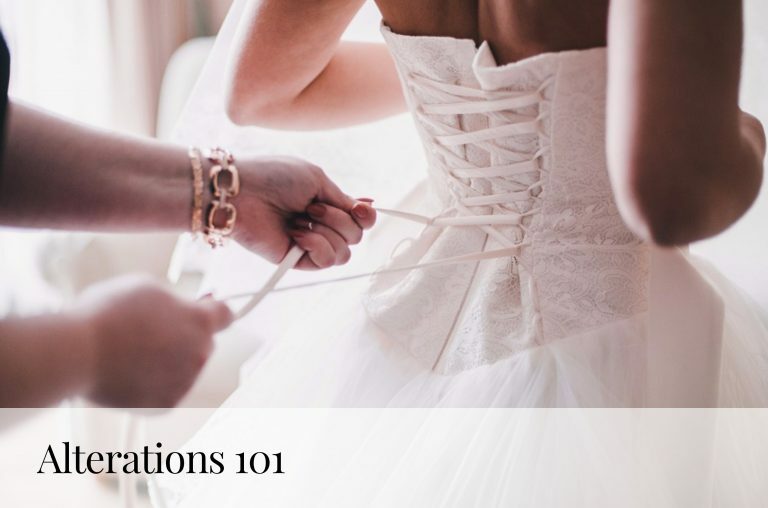 Don’t forget—the Pnina Tornai Trunk Show is October 4th-14th! Browse all of Pnina’s wedding dresses here.